The below tips were pulled from a Realtor.com article written by Judy Dutton on August 29, 2017. View the full article here. “Using truck-mounted vacuums with 2,000 horsepower, and dehumidifiers, we can extract moisture from furniture, hardwood, tile, even Sheetrock,” Kent says. Even electronics like TVs and laptops may still operate after a thorough drying. “In fact, when carpet gets wet, people think it’s ruined, but it actually ends up stronger than when it was made,” Kent says. “Drying off a 2,000 square-foot house in normal conditions may cost over $2,500, while in situations like Harvey is producing, the job scope expands quickly—and so will costs,” says Peter Duncanson, director of operations and safety with ServiceMaster Restore. While flood insurance may cover the cost of repairs, you should make sure you have the right kind (more on that next). While it is potentially possible to fix a flood or water damaged home, some home owners may not wish to do this or are unable to do so. If you do not have insurance or are unable to make repairs for any reason, then you can still sell your home. We buy houses in as-is condition and handle issues such as title processing and closing, so that you can focus on your family and what you need to do to move forward. 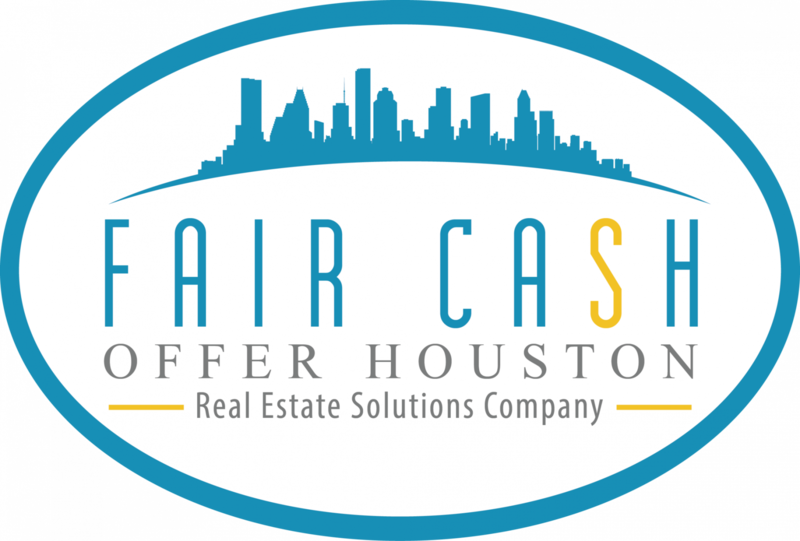 For a no-obligation, cash offer on your house please fill out the below form or call us directly 713-714-2689. Houston is the place we call home as well, it’s where we live, where our families are and where our kids go to school. Bobbie and I have been out in the communities volunteering and helping where we can, so we understand some of the challenges you may be experiencing. Please let us know if we can assist you in any way. If you are interested in selling your home, please fill out the below form or call us directly 713-714-2689.